Orlando, Florida, December 18, 2017 – (INTUITION) – El Cid, Mexico’s leading luxury resort group and vacations club has recently finished an impressive renovations project to several areas at Hotel Marina El Cid Spa & Beach Resort in Riviera Maya to compliment the aesthetics of the resort’s newly opened sister property, Ventus at Marina El Cid Spa & Beach Resort. 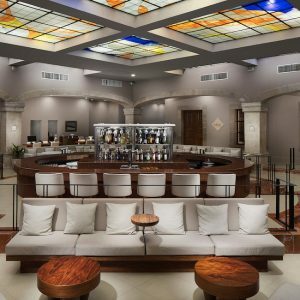 Hotel Marina El Cid Spa & Beach Resort received an extensive upgrade to its lobby and lobby bar that includes gorgeous wood and marble accents to give a luxurious and comfortable feel. 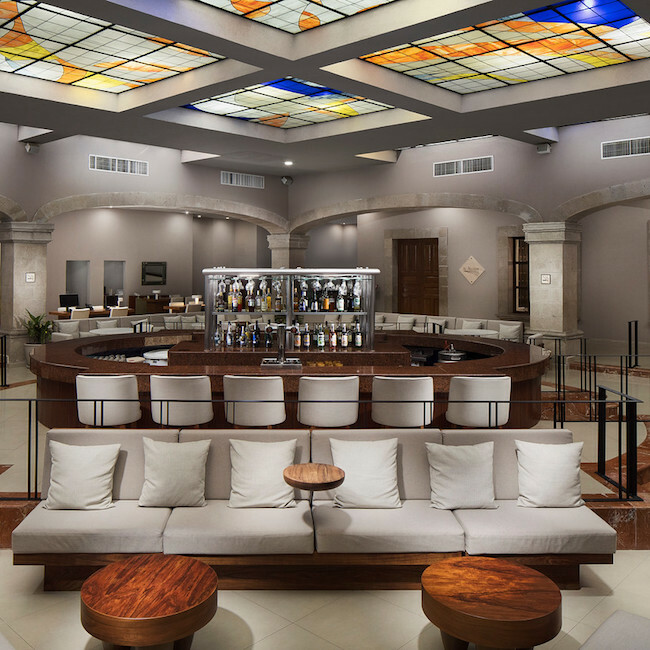 Enhancements to two of the resort’s most popular restaurants were also a part of El Cid’s latest renovations project. Casual dining and buffet restaurant, La Alhambra saw modern upgrades to its décor, furniture and color palette. Located directly next to the lobby, La Alhambra received all new furniture and it has been painted in more neutral tones to reflect the look of Ventus. Mediterranean Asian fusion restaurant, El Alcazar was updated as well. Similar to La Alhambra and the lobby, El Alcazar has been outfitted with new furniture and fixtures with the same modern wood and marble theme. In the past year, El Cid has been putting extensive effort into enhancements at Hotel Marina El Cid Spa & Beach Resort. Recent guests and members have been treated to updated rooms and suites that are the pinnacle of luxury and meet the highest standards possible. 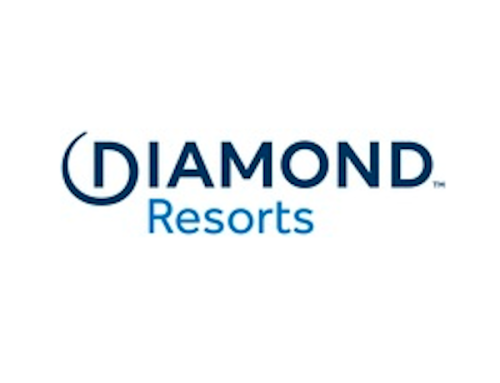 Those who like to go for a swim have also enjoyed upgrades to the resort’s main pool area with new rock formations and a completely replaced interior surface featuring Venetian tile that not only enhances the beauty of the pool, but improves safety for swimmers. For close to five decades, El Cid Resorts and El Cid Vacations Club has kept its finger on the pulse when it comes to what travelers want. El Cid is proud of its heritage as an award-winning hospitality group that has always put its guests and members first. Known for its luxurious accommodations and gold star service, El Cid Resorts and El Cid Vacations Club has set the standard for luxury vacations in Mexico.